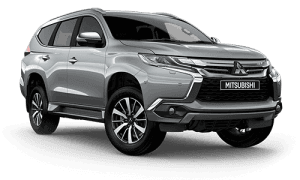 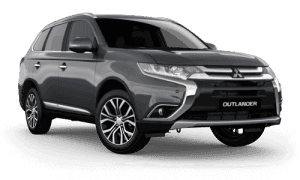 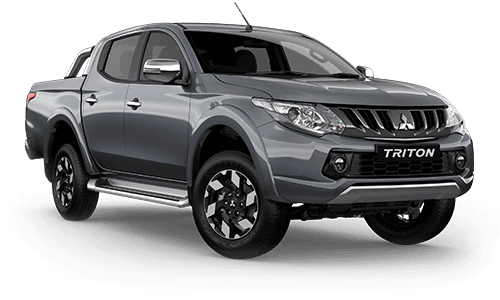 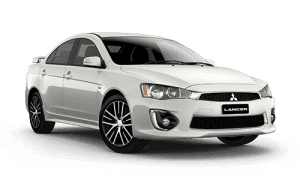 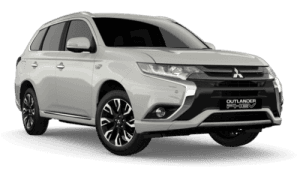 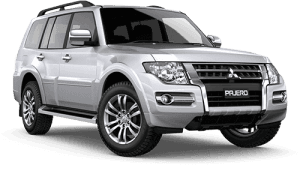 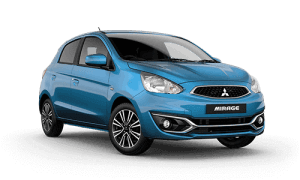 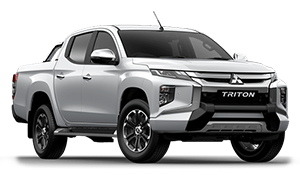 THIS VEHICLE IS LOCATED 1.5 HOURS FROM MELBOURNE AT CENTRAL VICTORIA'S LARGEST MITSUBISHI DEALERSHIP. 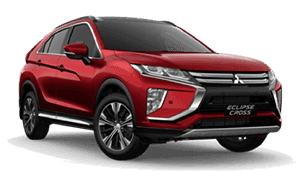 The all new ES Eclipse Cross is one exciting car to drive. 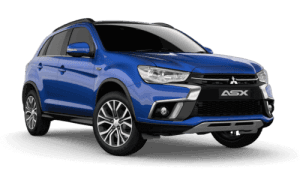 Be quick and grab your new Eclipse Cross NOW.